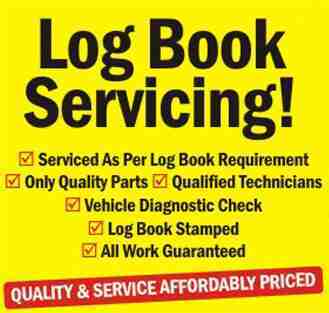 We provide fast and affordable service for your vehicles. Hire us! 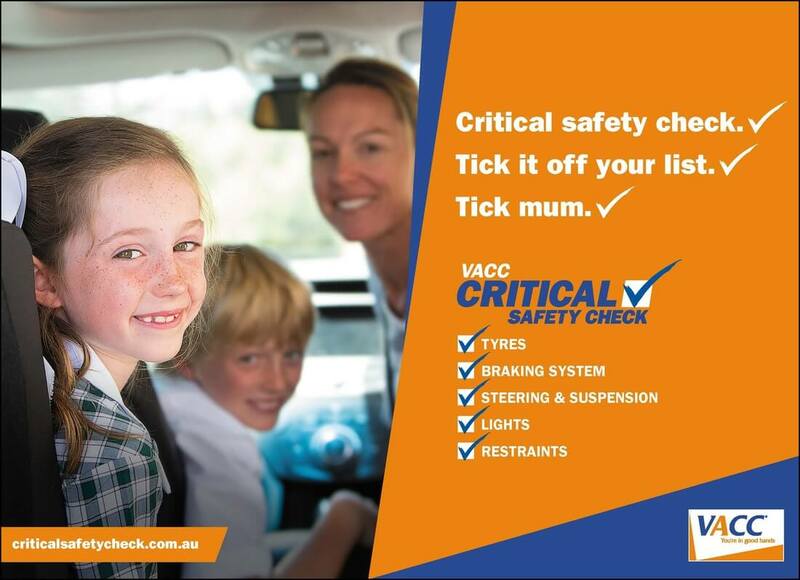 We are expert car mechanic in Lilydale offering complete range of car and mechanic repairs in Croydon & Lilydale. Our technicians have over 25 years experience. 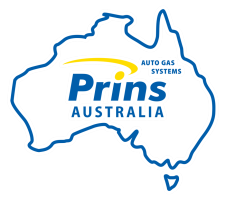 We are certified with over 22 different LPG systems and have completed thousands of conversions. We provide a service second to none and guarantee all our work. Driving an LPG vehicle is safe, easy and best of all, much cheaper than driving a petrol or diesel model. Why do I need a Ford car mechanic in Lilydale, Croydon specializing in Ford cars alone, you ask. Well, just like for any of your family member’s health you look to the best doctor available, your Ford car should also get proper and professional attention from the best Ford car mechanic so that it is soon absolutely fit and fine with its performance piqued to perfection. 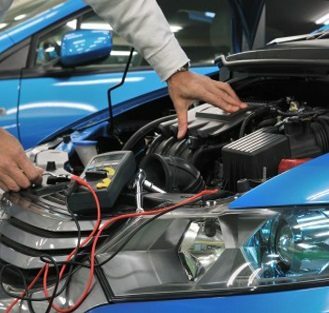 The majority of a vehicle’s components these days are operated by electrical systems; something that is very different from previous decades. This can make many issues slightly harder to diagnose, especially for individuals who want to repair their vehicle themselves. We are here to solve that issues and repair your vehicle. We can rebuild engines and fix engines on all types of vehicles. Reliable Automotive Services can also do re-bore and skim engine blocks as well as offer a crankshaft regrind service. We offer all the other auto services that you would expect a professional company using state of the art engine manufacturing equipment would offer. 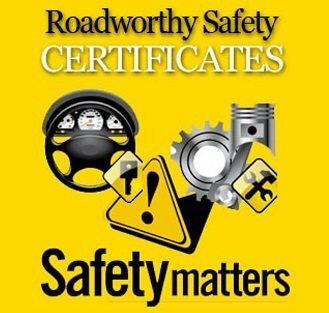 Reliable Automotive offers a complete range of transmission services with car and mechanic repairs in Croydon. 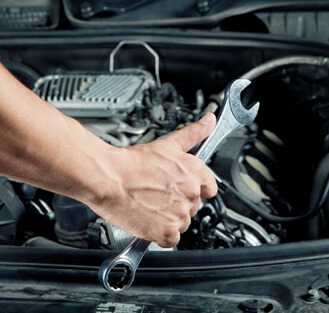 If your car’s transmission needs repairs or replacement, you’ve come to the right place. At Reliable, we aim to be a one stop complete car service centre. All LPG installations are fitted by our staff, no contractors or sub agents are used. 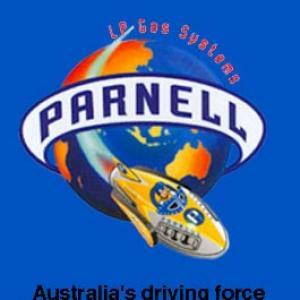 Offering, Parnell authorized LPG service centre and prinns vsi (injected LPG) agent. We have over 20 years experience and can find the right service to suit your needs. I highly recommend Reliable Automotive for their excellent customer service, their professionalism and being experts at what they do because they specialize in it..Very friendly and reliable service. I recommend them to all my friends if they wanted anything to do with the repair in their car. 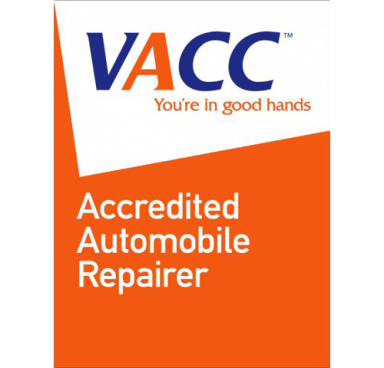 We are proudly accredited by VACC .